Why rotate tires? Tires tend to wear unevenly. The front tires tend to wear on the outside edges because the tire leans over when you turn a corner. The rear tires just follow the fronts, so they usually wear more evenly. If you leave tires in place, those outside edges on the front tires will wear down much faster than the rest. 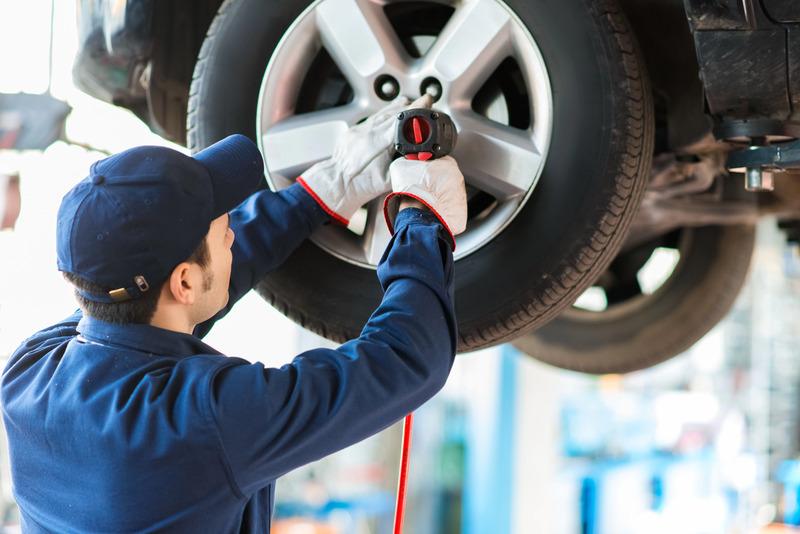 You'll have to replace the tires thousands of miles sooner. Tires have a tendency to wear unevenly due to many different factors, including terrain, temperature and driver habits. 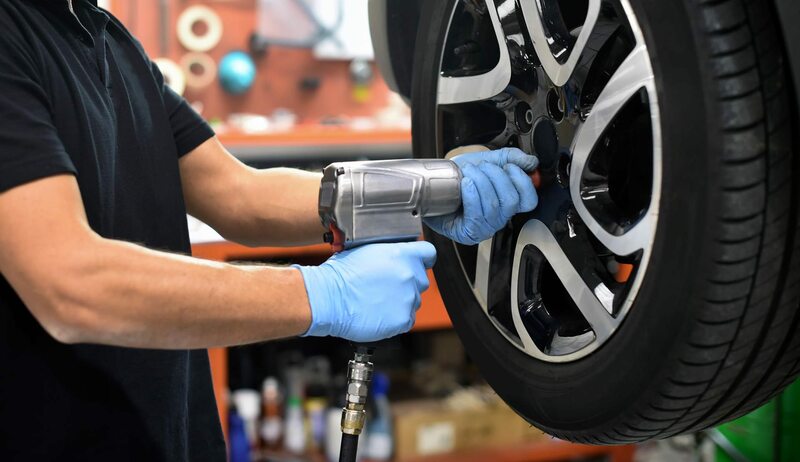 Performing a periodic tire rotation will help to balance out the wear on your tires, which may prevent many possible unwanted problems. Pattern wear can develop from turning the same tire in the same direction for thousands of miles. By changing the tires, often performed by moving the front tires to the back of the vehicle and vice versa, any pattern wear can be avoided. Similarly, front-wheel drive vehicles increase the burden on the front tires, due to the fact that they require the added duty of driving the vehicle, as well as steering it. Swapping these with the back tires at regular intervals helps to spread out wear. Including the spare tires in the rotation can increase the life of all tires by up to 20%.